Increase your advertising & marketing incentives and decrease your capital outlay. BAAM is the smarter and more flexible way to get the very best advertising and marketing, paid for in palatable monthly bundles. The most reliable online resource for pricing up your next big project, with flexible terms, is just a click away. The fastest, easiest and most cost efficient way to keep your advertising and marketing alive, without compromising cashflow. A richer marketing mix will guarantee an improved response from your campaigns the success of which should, leave you with a little time on your hands. Our most popular services are guaranteed to make a difference to your overall agency experience. We can get your site to the top of the most popular search engines. With prices starting at only £99 per month, you need this! What does great content do and why is it so essential to today’s marketing mix? Responsive, integrated and flawless website solutions designed to function across multiple desktop, tablet or mobile devices. It’s not just what you have to say - but the ways in which you can say it. BAAM have worked on so many campaigns for us, and over a number of years. When we need something done right, they're our first port of call, always. 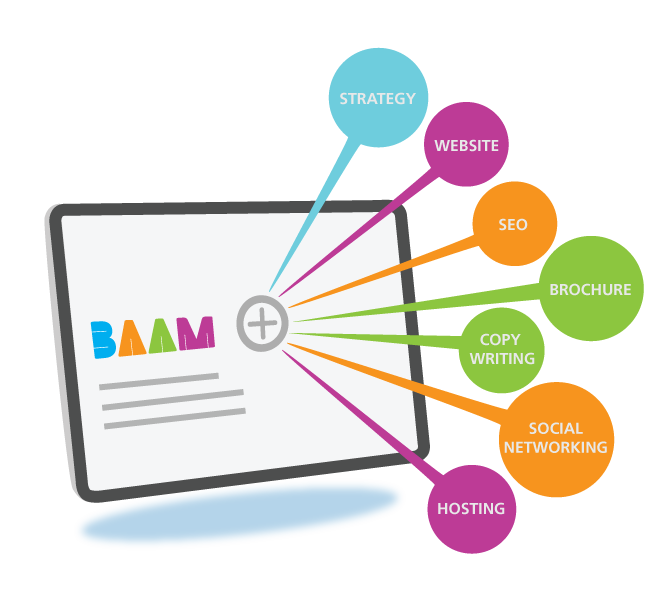 We rely on BAAM for all of our marketing needs and have done for some time now. Our online presence from the website to social media is handled expertly along with our print and media requirements. We had our website redesigned and implemented by BAAM along with a few other digital projects. They resolved all our online 'issues' and kept us in the loop throughout. We love the service they have provided. BAAM worked with us to create a beautiful and unique e-commerce website. They were a joy to work with and we would recommend them for any digital project! We've been with BAAM for over two years. They fulfil a broad range of our marketing needs from our website to design for print requirements and SEO to social networking. They're professional and excellent at reacting to ideas as well as generating them. Plus splitting the cost for our projects over a few months was just a real bonus. They're our favourite creatives! 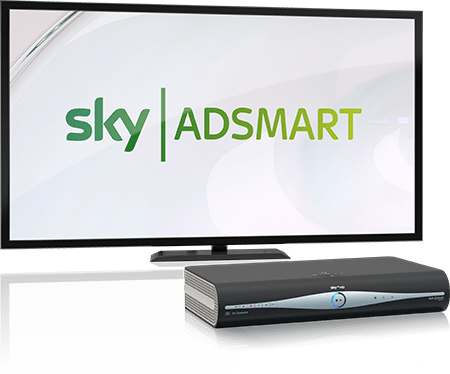 Targeted TV advertising for SMEs. Advertise your business to relevant audiences amongst the best TV programming in the world. First things first, choose something you want to get done, maybe it’s a new website for your business or marketing campaign or some SEO for your existing website, maybe it’s a brochure design. Below are three of our most popular projects at the moment. Click on the one you want and you’ll be taken to the project page where you can add the most appropriate tier to your campaign.